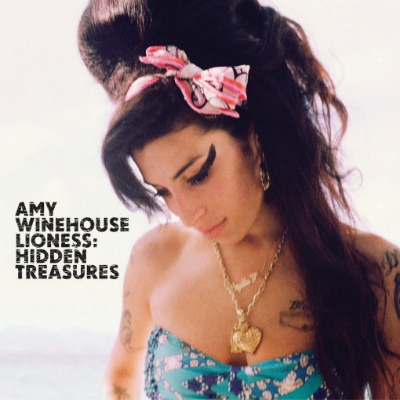 Amy Winehouse – Lioness: the Hidden Treasures | Digging in tha crates. This entry was posted on Sunday, December 11th, 2011 at 8:39 pm	and tagged with 2011, Amy Winehouse, Island records, Mark Ronson, NaS, Phil Ramone, Salaam Remi, Tony Bennett and posted in 2011, Amy Winehouse, Jazz, Sir Bonkers, Soul. You can follow any responses to this entry through the RSS 2.0 feed. Most of the time goes te writing, proofreading and rewriting and factchecking. As far as tips go: write about stuff you genuinely find interesting. You do not want it to become a chore.